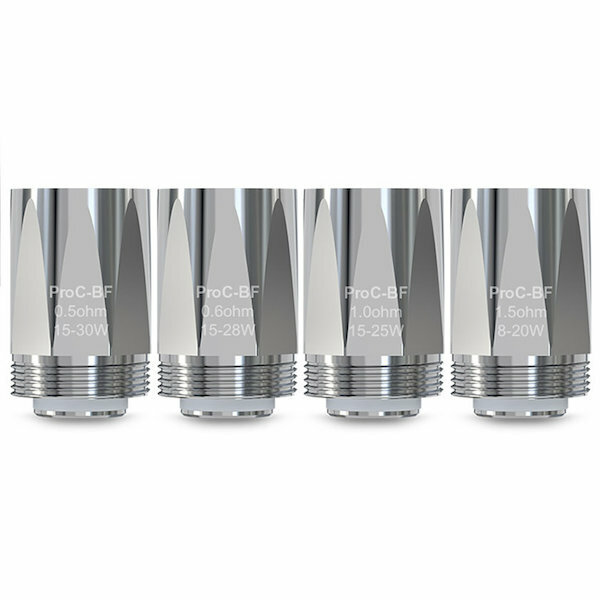 ProC-BF Coil Heads by Joyetech come with 4 resistances for your choice. There are 3 SS316 coils. 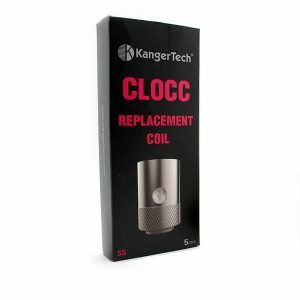 A 0.5ohm coil with 15-30W range. A 0.6ohm coil, which allows 15-28W. And a 1ohm suitable for 15-25W. Also, there is a Clapton coil head. 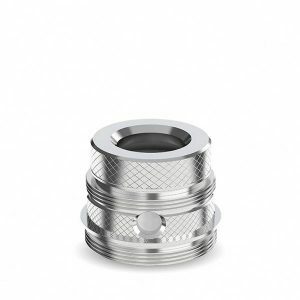 It has 1.5ohm resistance and with 8-20W wattage range. 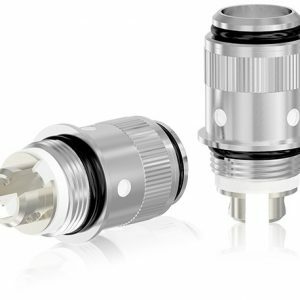 These Joyetech ProC-BF Coils are compatible with CUBIS, CUBIS 2, Elitar Pipe and several other tanks. Working with these tanks, they ensure a more restricted draw for the mouth to lung and direct lung vapers. 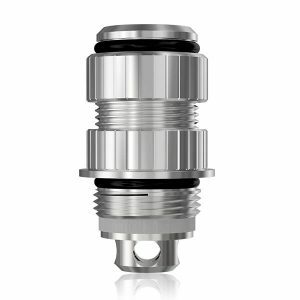 As well, Joyetech coils guarantee soft flavorful clouds. By the way, each pack contains 5 coils.